My reading challenge for 2014 is going pretty good so far. I tasked myself to read 52 books this year, one a week, which works well for me because that gives me a cushion if I end up having a string of DNFs. 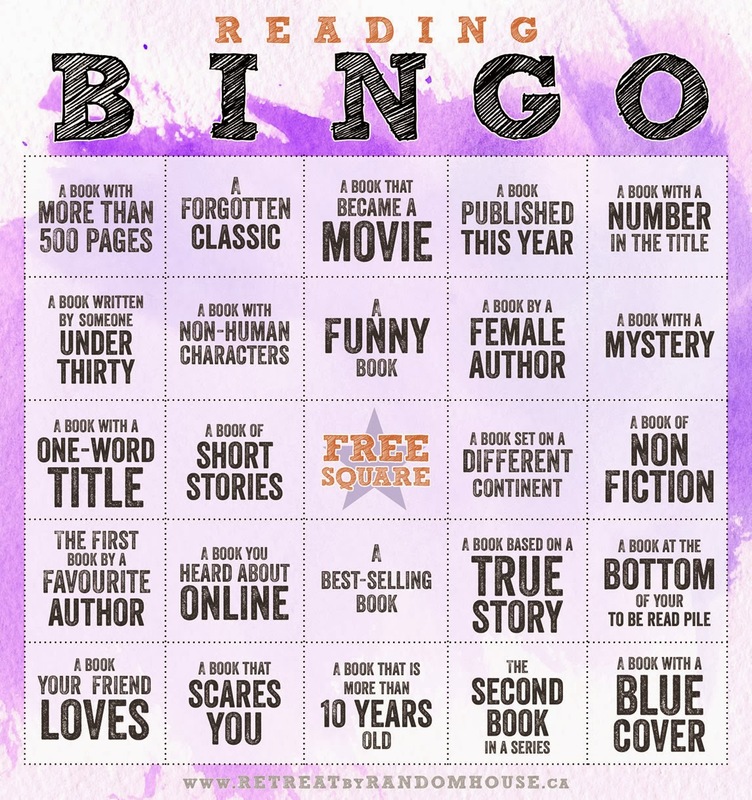 So far, I've read 13, eight (or nine, if I use my free space) of which I can mark off on my Reading Bingo Challenge. I wrote a review of A Three Dog Life after I read it, but the other real standout for me was Nor Iron Bars a Cage. 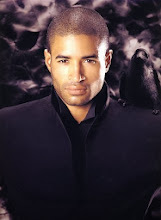 I think Kaje is one of the most talented m/m authors publishing today, and this story is a long (over 100k), wonderful m/m high fantasy with some great world-building. Even better, it's a freebie so you have no excuses not to try it. She wrote it for a Goodreads giveaway, and it's stunning what she managed to accomplish in the short time she had to write it. Her prose is lyrical without losing accessibility, and the characters in this are three-dimensional and glorious. A real angsty, slow burn. Highly recommend.